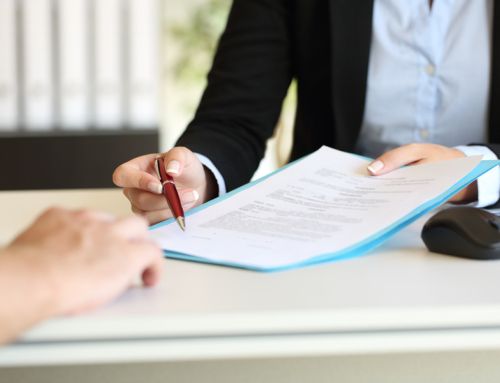 Legal matters can range from fairly straightforward to a confusing bunch of bureaucracy, to an emotionally-charged process that you can’t wait to be done with. 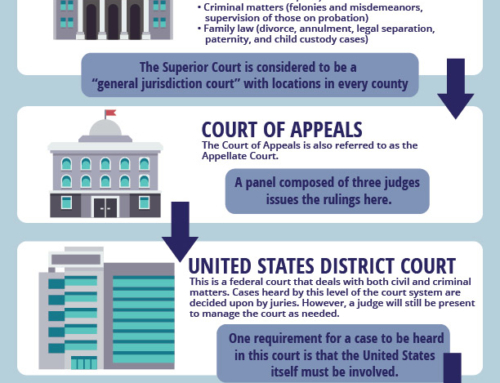 Keep reading to learn what you need to know to make your dealings with Arizona courts closer to the easy and “straightforward” end of the spectrum. In law and in life, it helps to know who you’ll be dealing with. 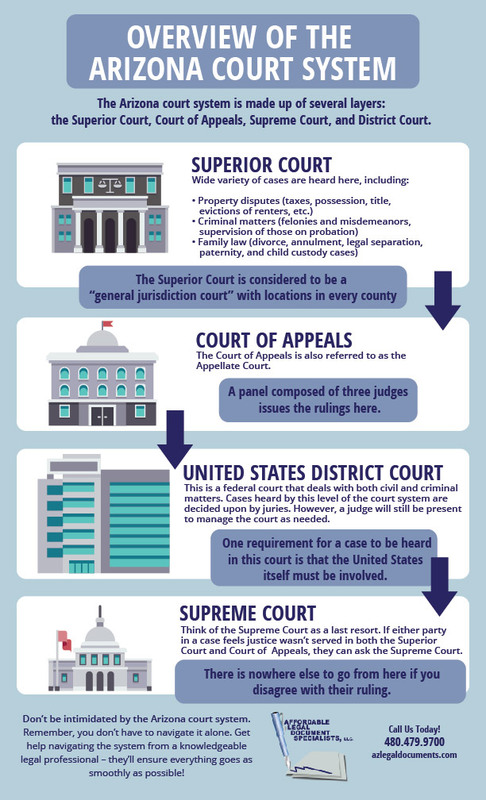 Here is a quick primer on the important players you may come across in Arizona courts. The petitioner – The petitioner is the person who starts the process of filing for a claim or judgment in family court. 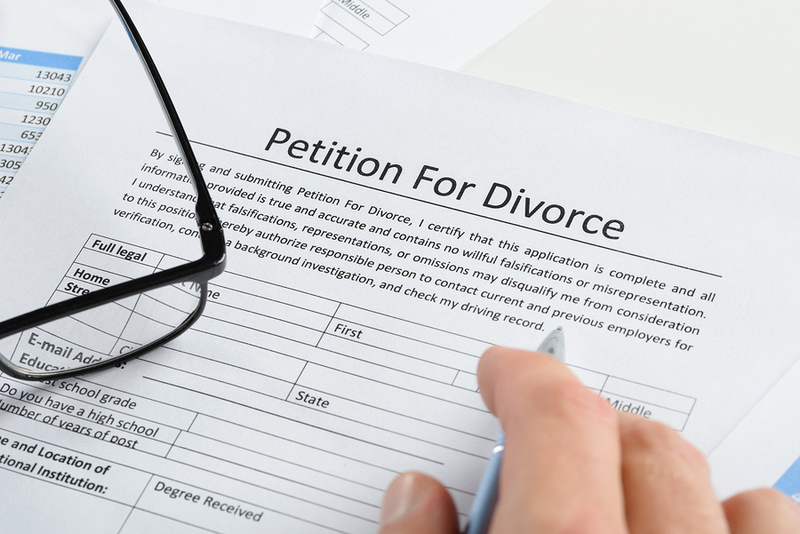 The petitioner is sometimes called a plaintiff. For example, if you file a claim asking to modify the amount of child support from your child’s other parent, you would be the petitioner. 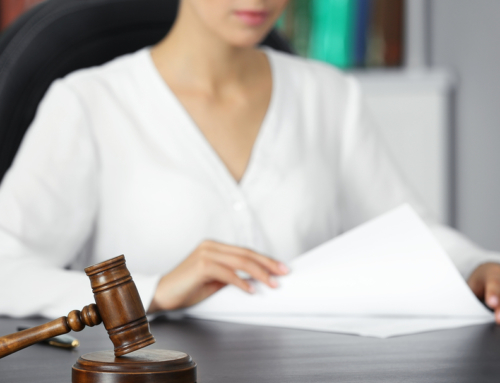 The respondent – The respondent is the other party involved in your case. 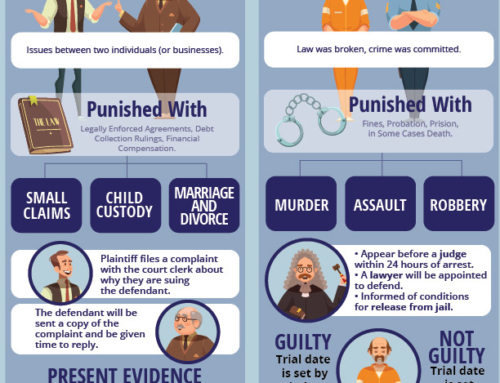 The respondent is analogous to what’s commonly known as the defendant in a criminal law proceeding – except in the case of family court matters, they are not necessarily being accused of doing anything wrong. For example, if you file a claim asking to modify the amount of child support being paid to you from the child’s other parent, the other parent would be the respondent. The judge – Think of the judge as the decision-maker. He or she will listen to both sides of the case, assess the evidence presented, and make a binding ruling that both the petitioner and respondent must abide by. 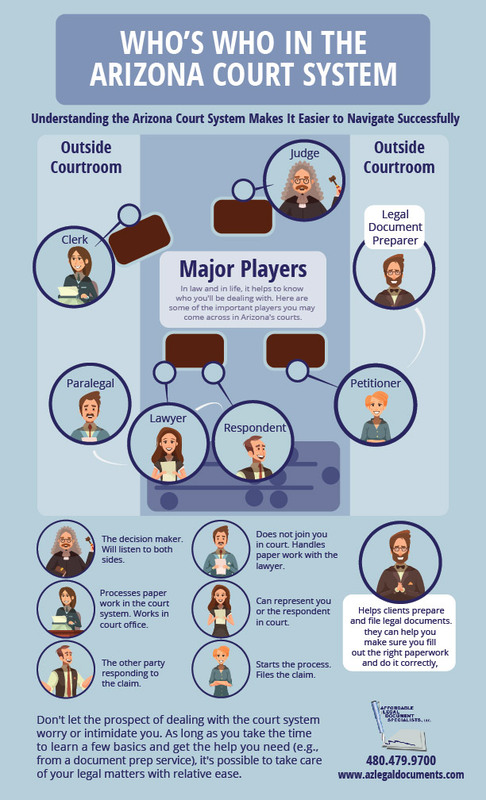 The clerk – The court clerk works in the court office and is responsible for processing the paperwork filed by the petitioner and the respondent. 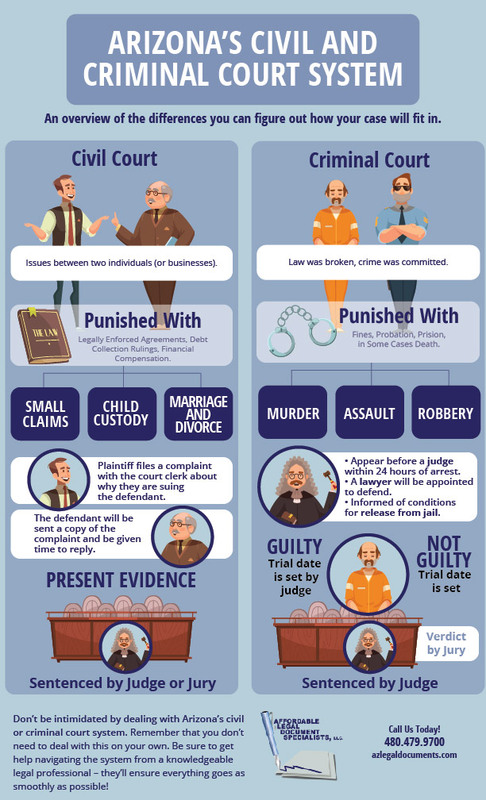 The lawyer – If you have a complex case, you may wish to hire a lawyer. They can provide you with legal advice, represent you in court, and help you with any paperwork required. 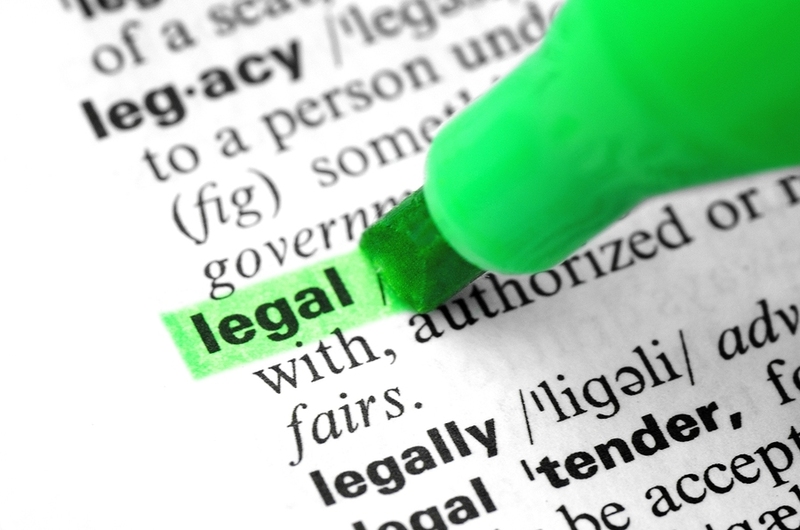 The paralegal – A paralegal is trained in legal matters, although in the same amount of depth as a lawyer. 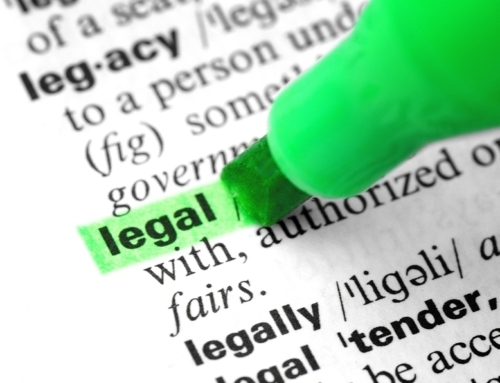 Paralegals are not allowed to provide legal advice, nor can they represent someone in court. They typically work behind the scenes to assist the lawyer in preparing paperwork, gathering information required for a case, and other legal work as required. 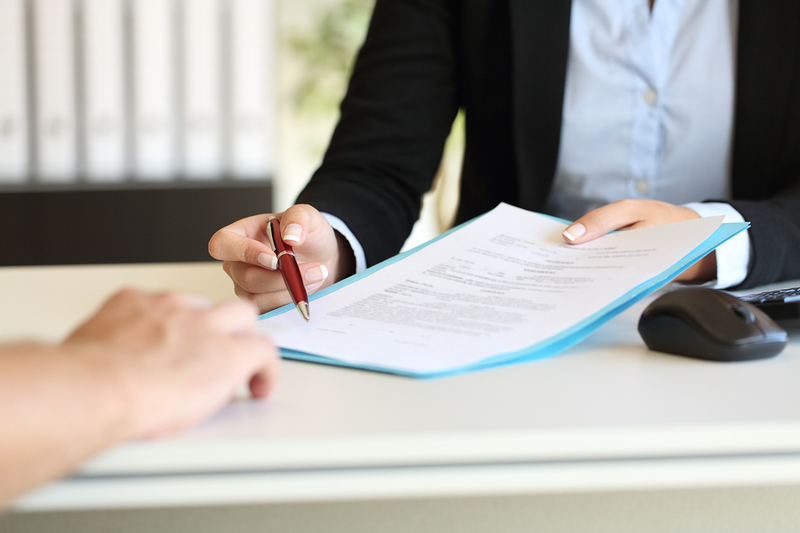 The legal document preparer – A legal document preparer can help clients to prepare and file legal documents without the supervision of an attorney, at a lower cost than a lawyer would typically charge. 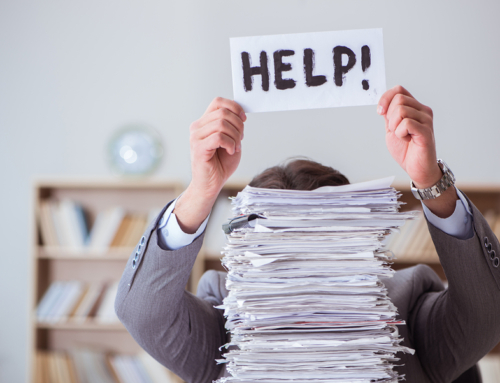 Legal document prep services cannot provide legal advice, but they can help you make sure you fill out the right paperwork and do it correctly, plus ensure that you know where to file the documents/paperwork required for your case. 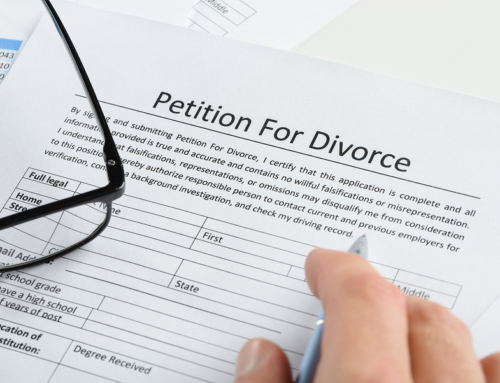 Many family law matters are relatively straightforward once you know what needs to be done, and easily handled by a legal document prep service. Make copies of important documents and fill out forms. Submit your documentation and paperwork to the appropriate courthouse via a clerk, and pay any required fees. Go home and wait for your paperwork to be processed. Receive information from the courts regarding the date, time, and location of your hearing (if any). Serve the respondent with an “Order to Appear”. Wait for your hearing date to arrive. Attend your hearing and provide all information requested by the judge who presides over the hearing. Wait for a decision on your case to be made. You may need to go through only some, or all, of the above steps. If the court’s decision is not satisfactory, it may be worth appealing the decision via the state’s appellate court. In some cases, it’s possible to simply ask the judge who ruled on your case to reconsider their ruling, or to request a new trial. Finally, if you feel you made a mistake during the proceedings, have discovered new evidence that could change the outcome of your case, or realize that the other party has committed some type of misconduct, you can file a motion for “relief” from the ruling of the court. 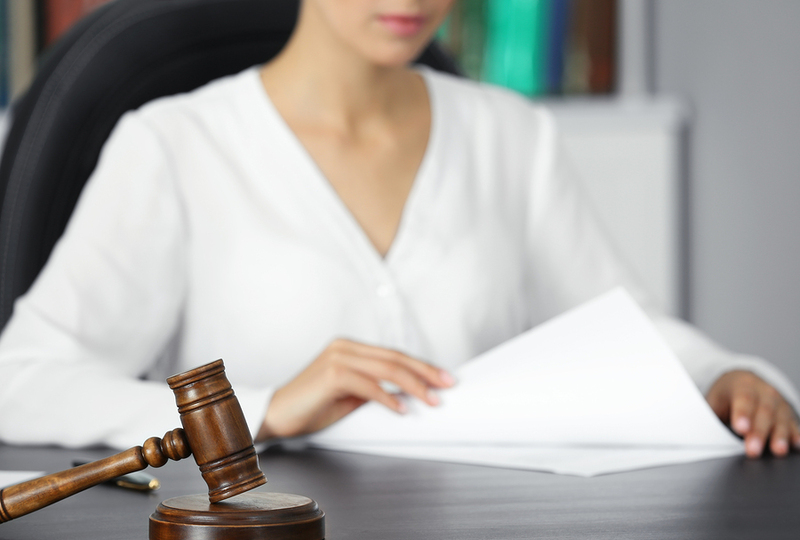 Don’t let the prospect of dealing with the court system worry or intimidate you. As long as you take the time to learn a few basics, and get the help you need (ex. 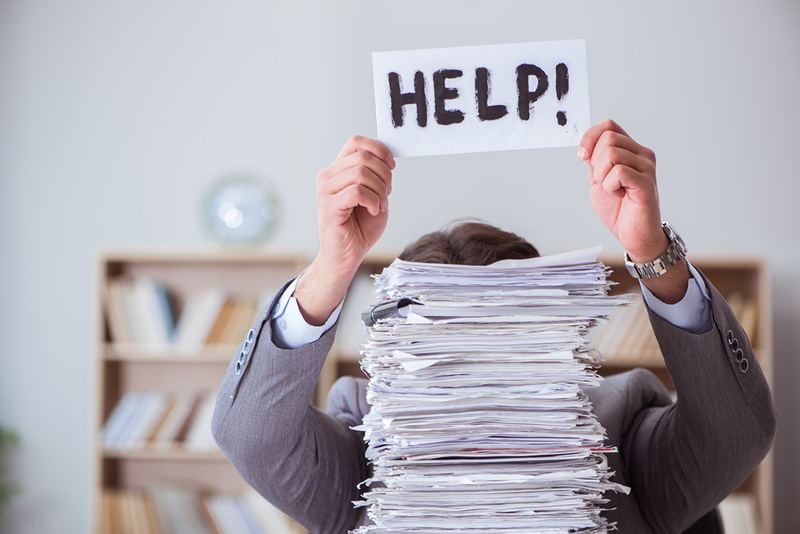 from a document prep service), it’s possible to take care of your legal matters with relative ease.